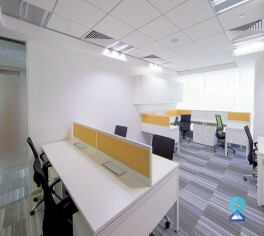 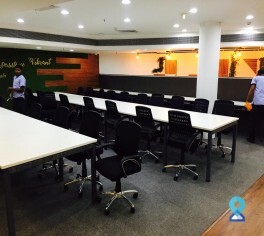 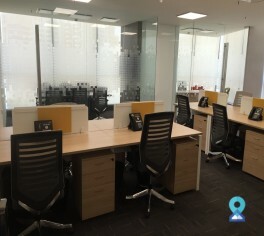 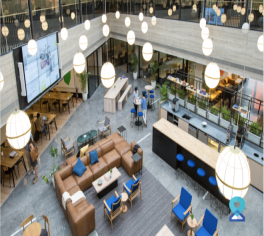 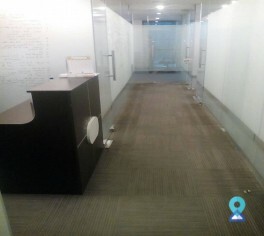 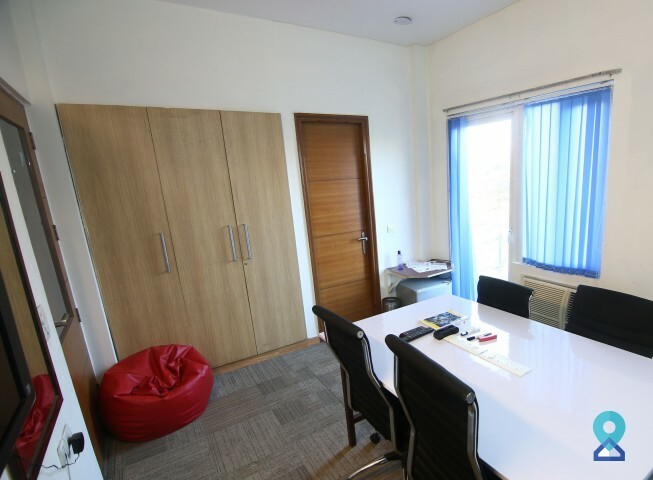 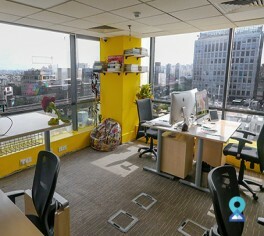 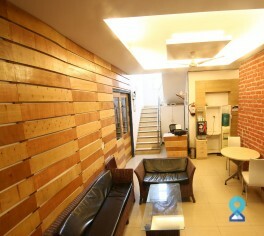 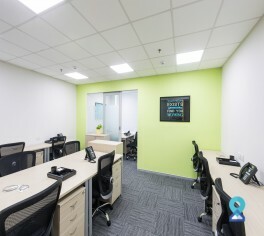 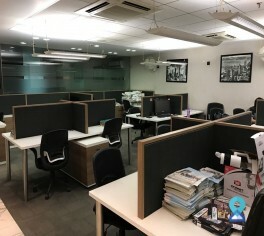 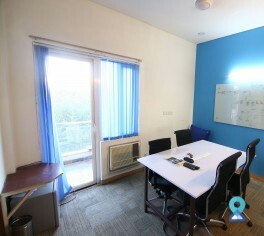 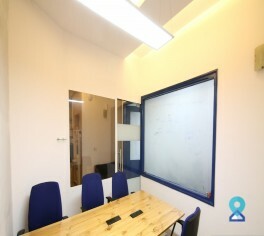 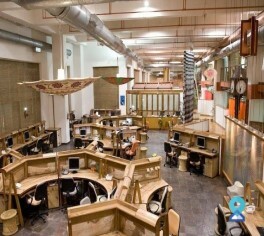 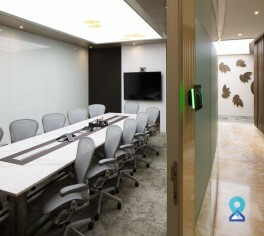 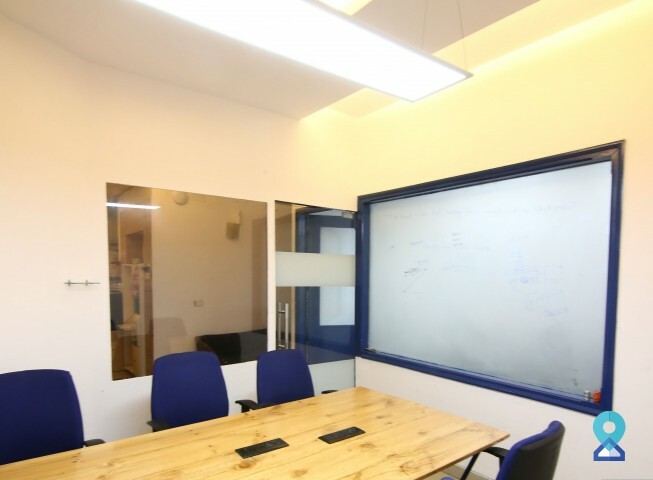 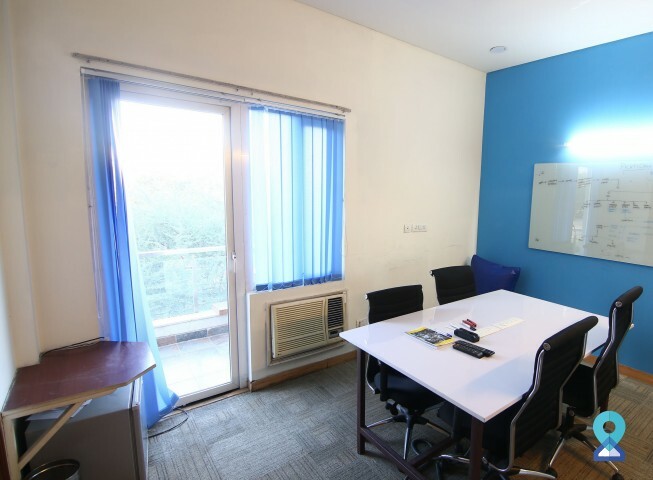 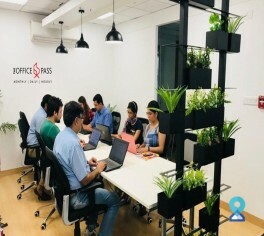 We provide the perfect environment for the growth of creatives, freelancers, independents and start-ups through our co-working space which is located in Gurgaon, one of the prominent coworking spaces of Gurgaon. 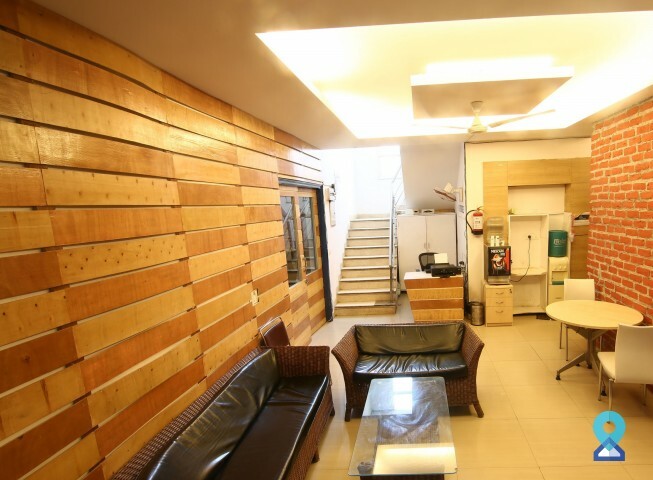 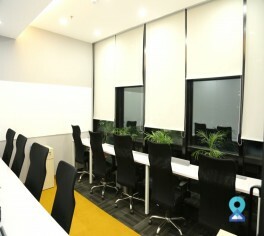 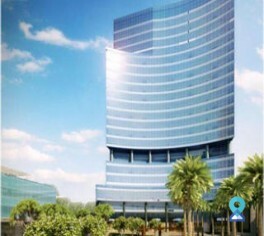 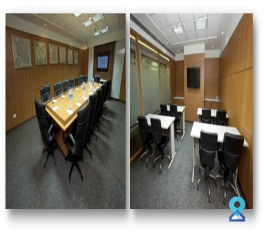 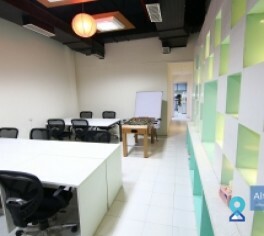 This centre offers a wide range of facilities which include A/C, tea/coffee, cleaning & housekeeping, and 100 Mbps Wi-Fi internet. 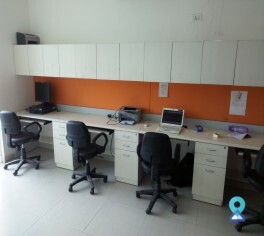 Printing/scanning, parking, reception and office boy services are some of the facilities that we provide unlike many other business centres.